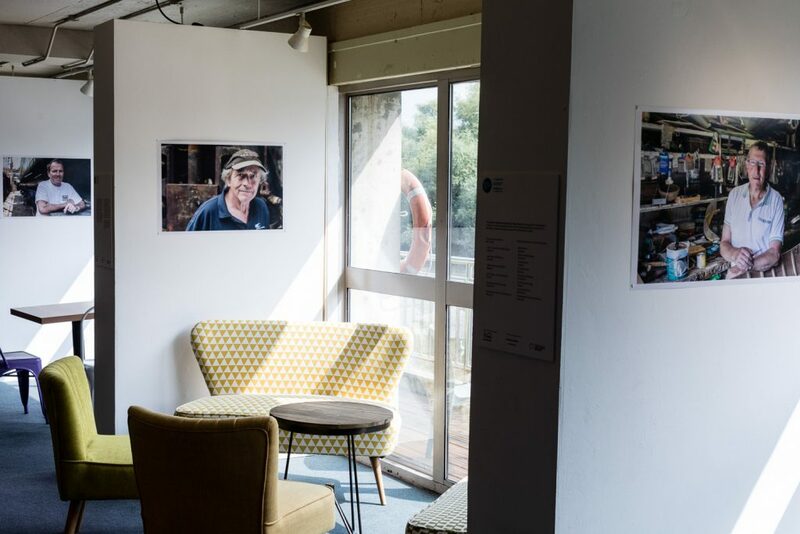 Part of Totally Thames 2017, I had two solo exhibitions of the portraits and photographs I created as a response to Thames Festival Trust commission to document the working boatyards in London today. 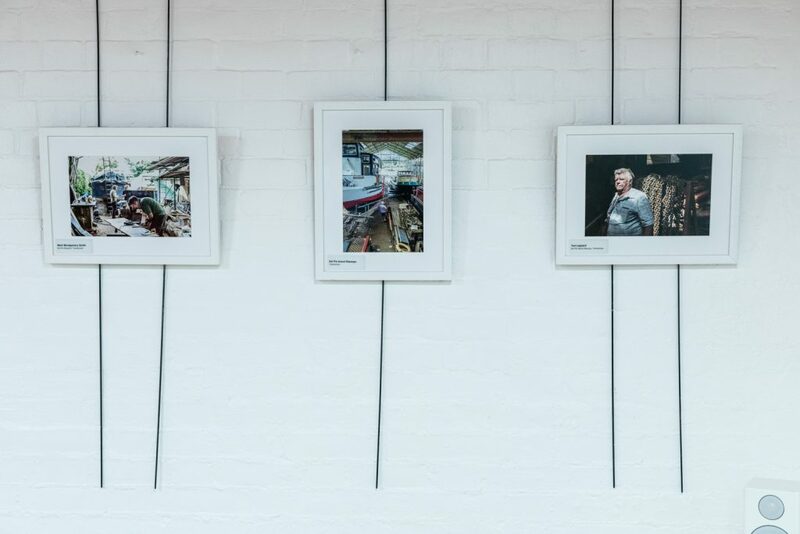 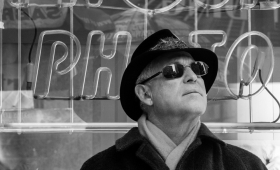 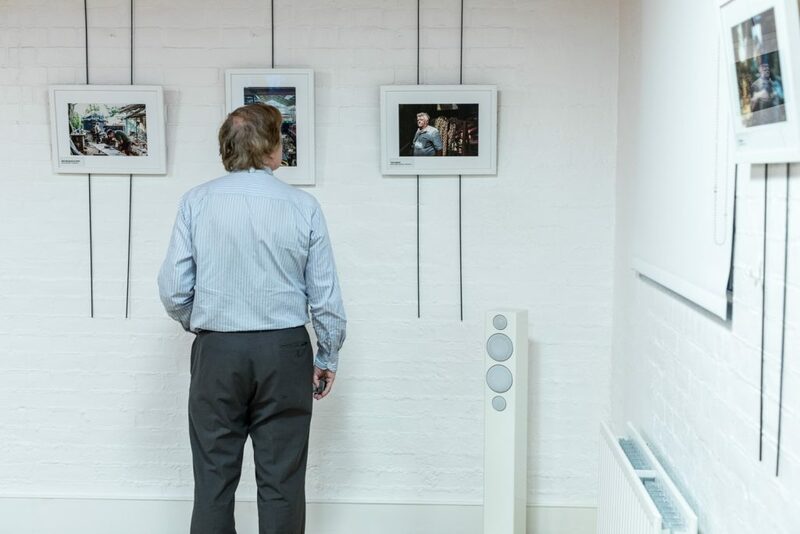 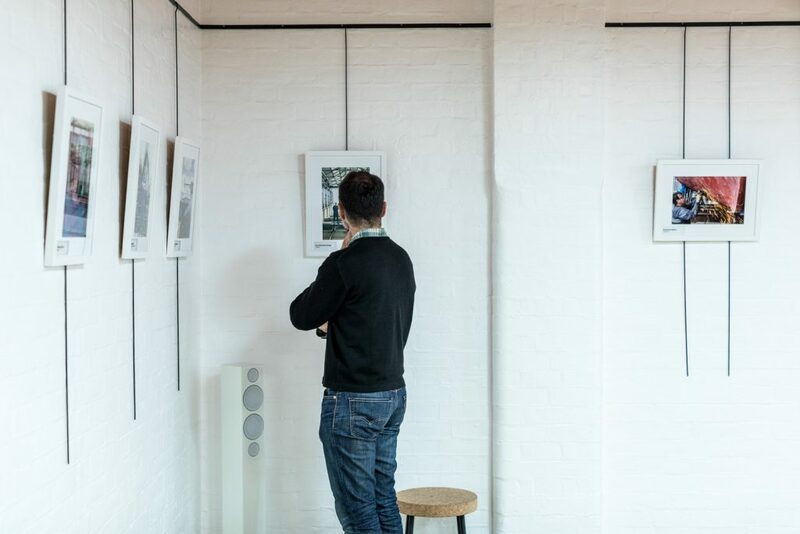 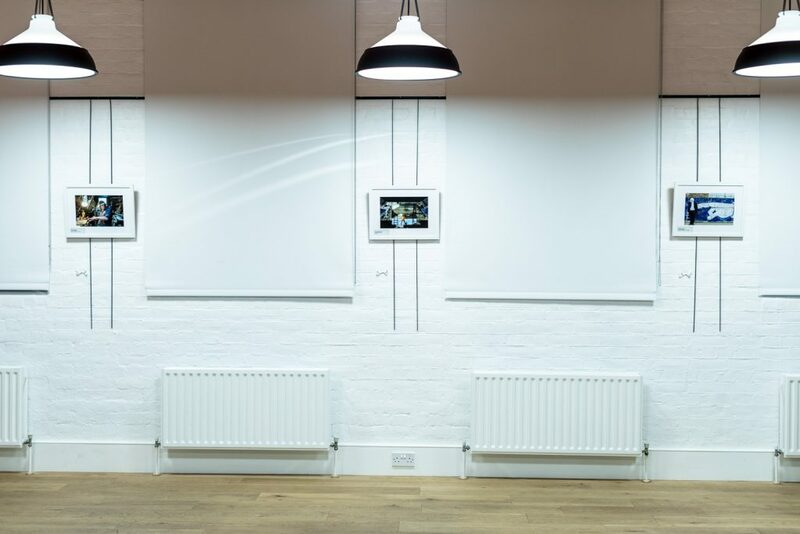 Each exhibition presented a different aspect of the photographic response. 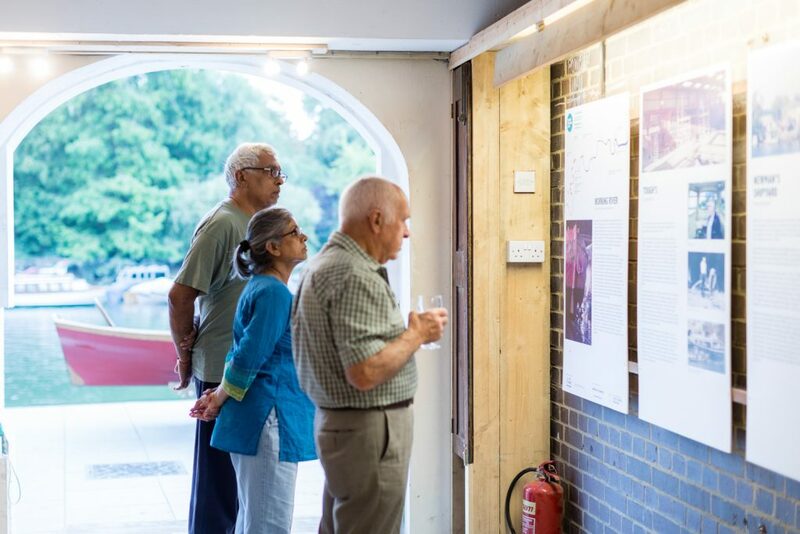 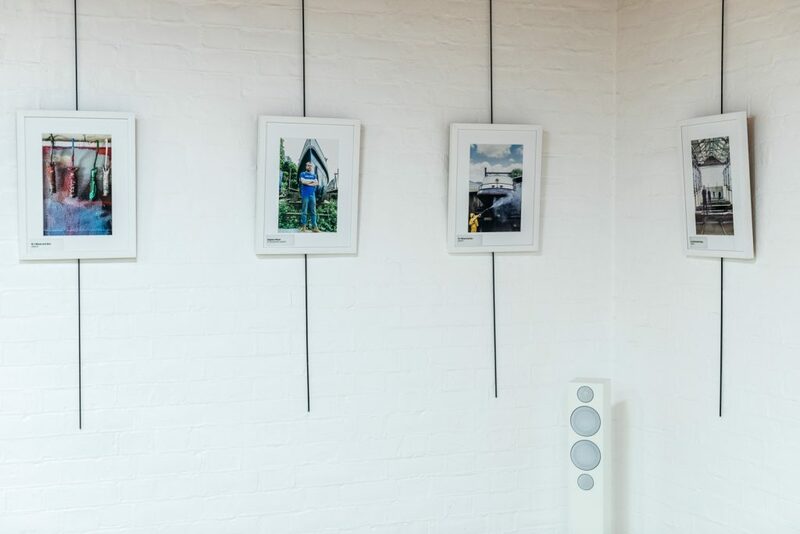 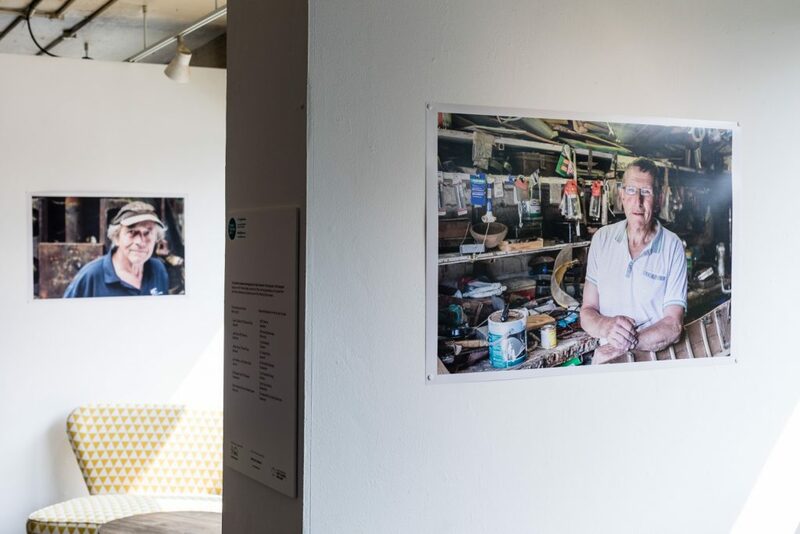 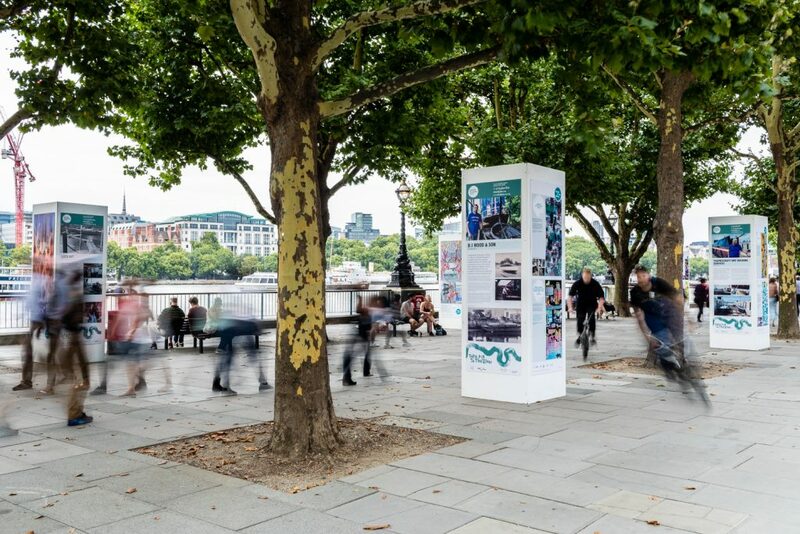 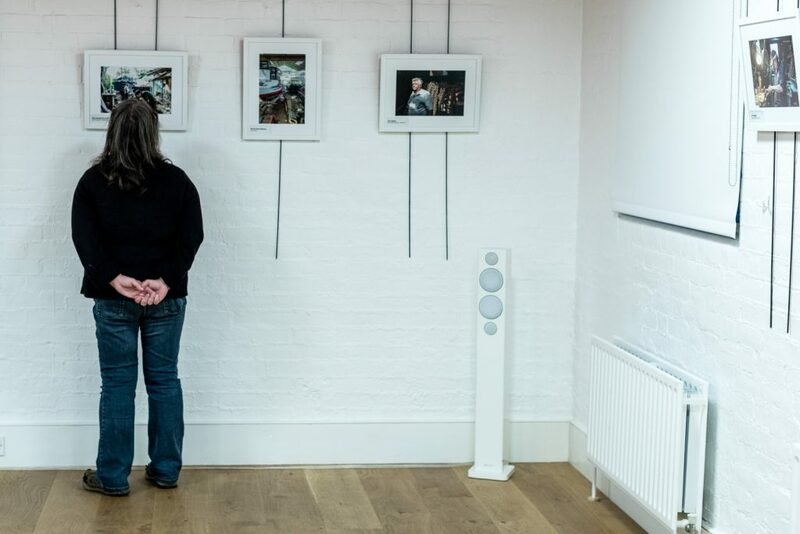 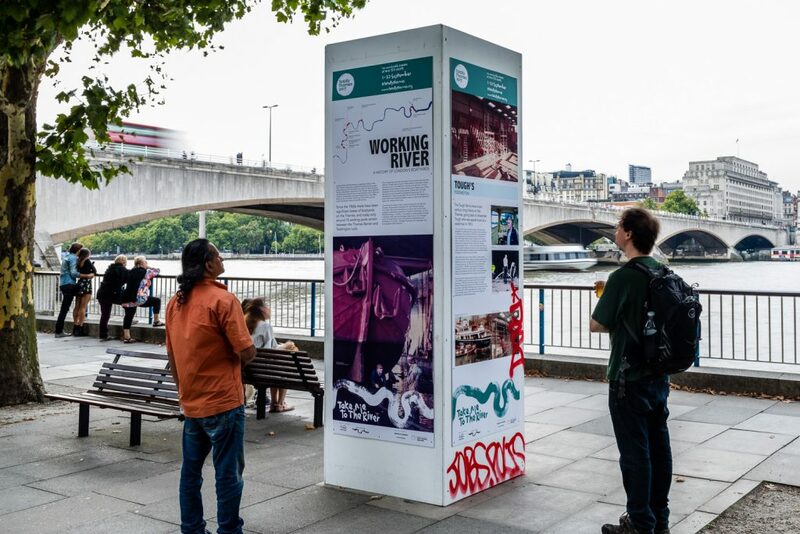 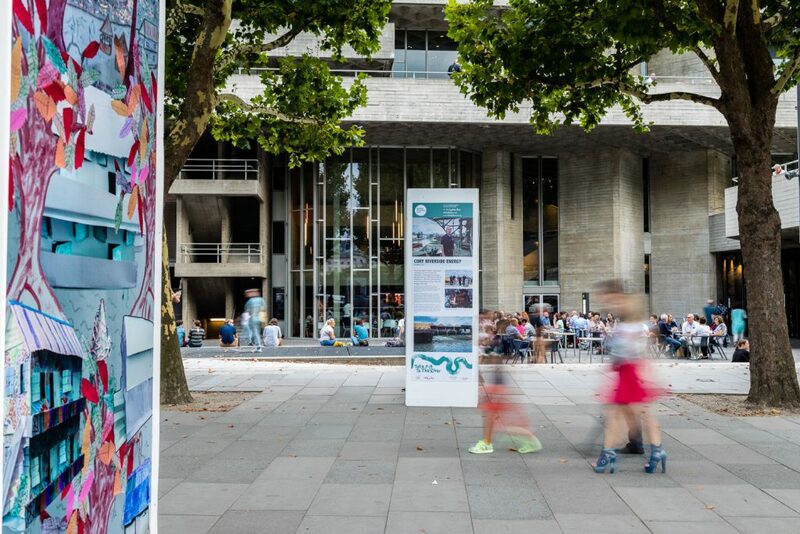 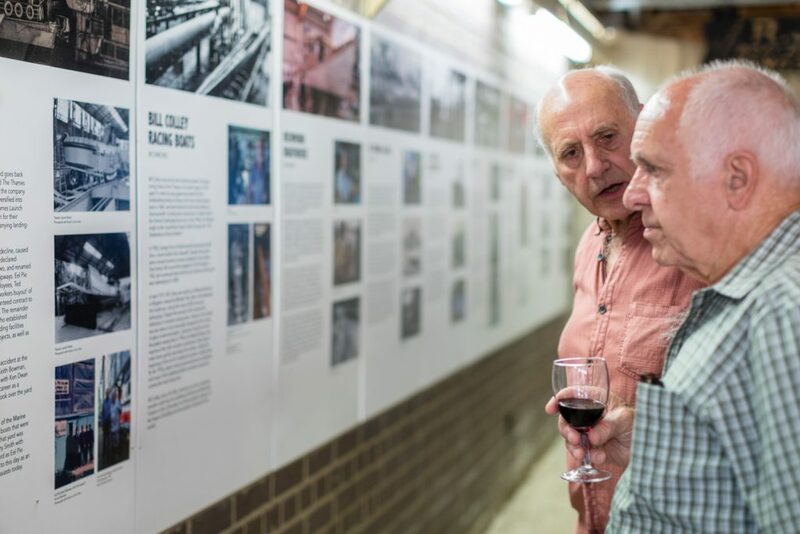 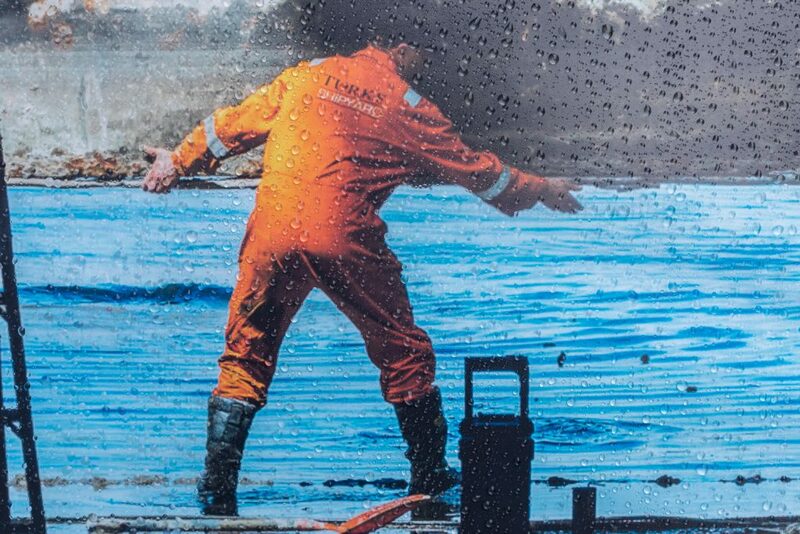 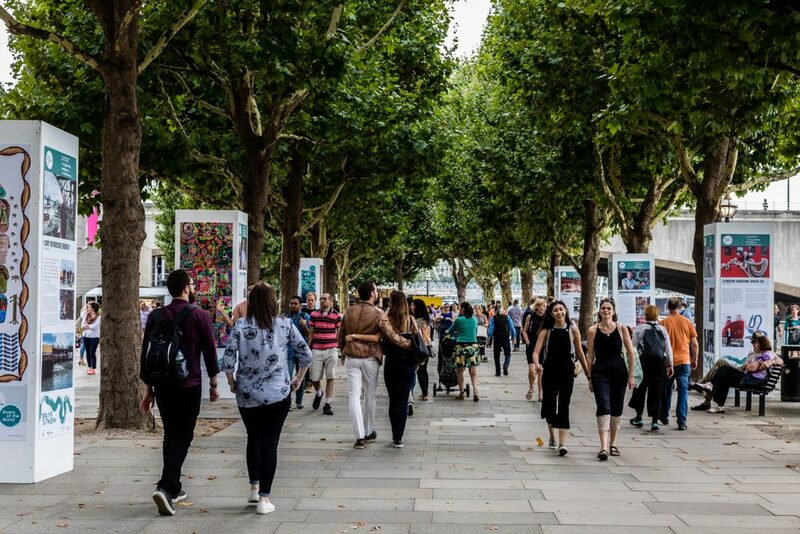 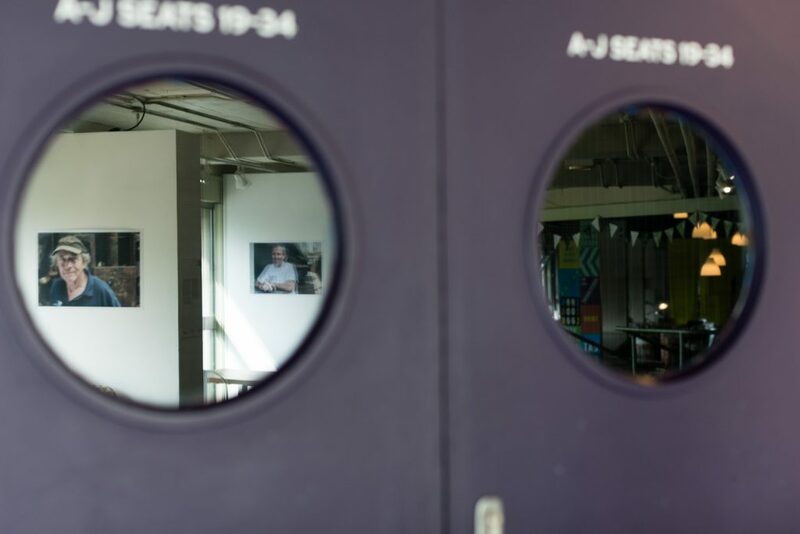 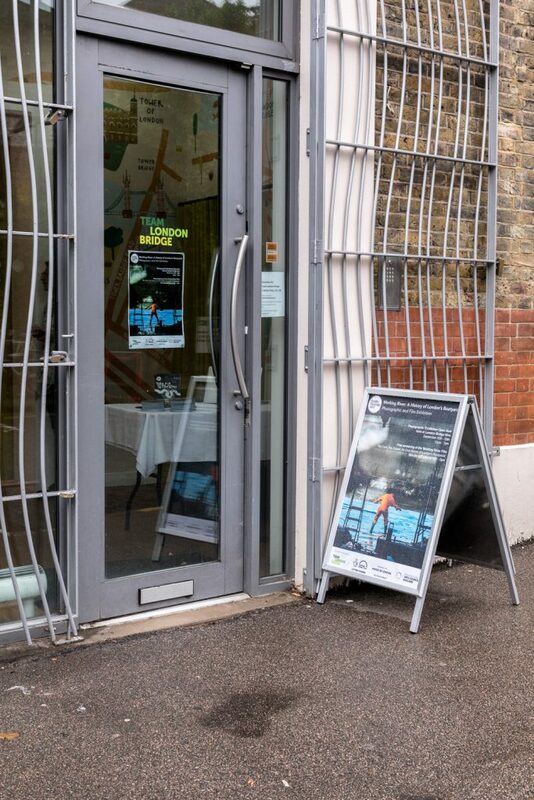 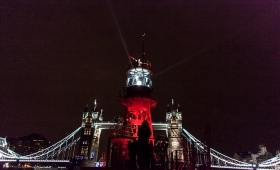 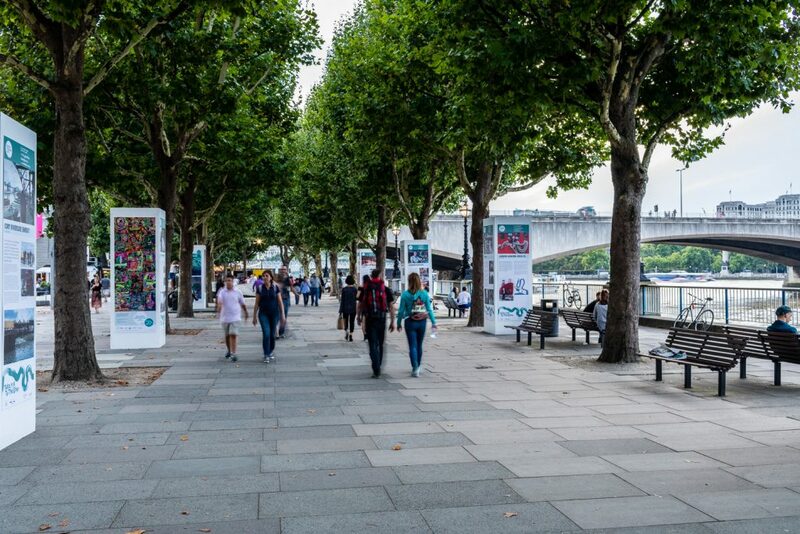 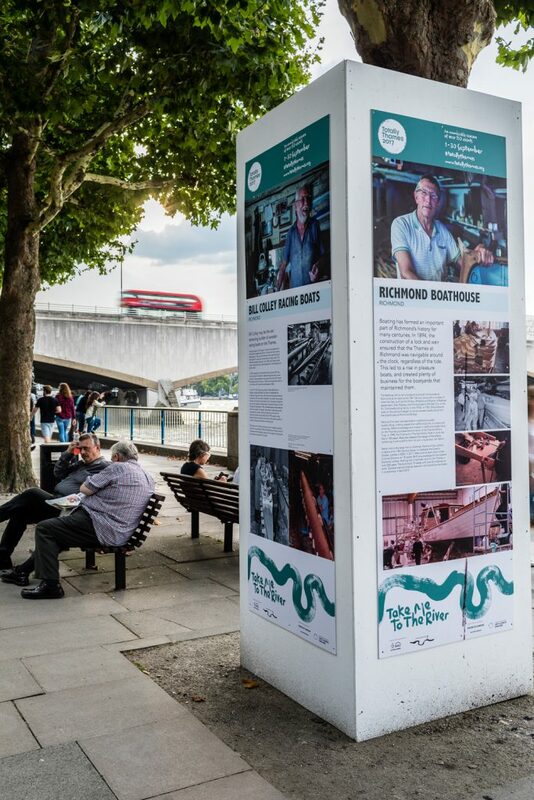 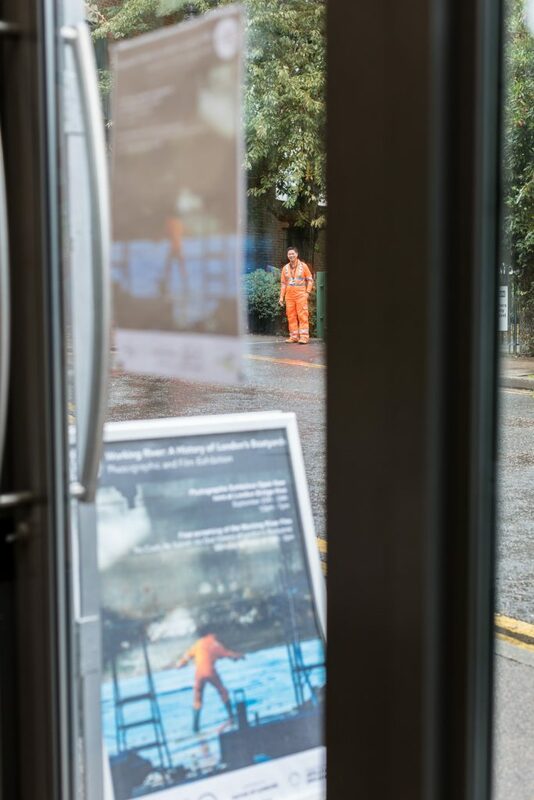 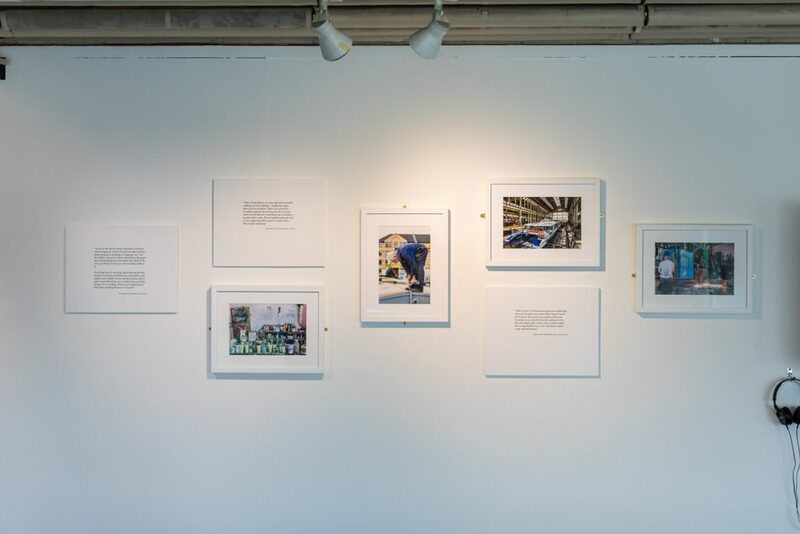 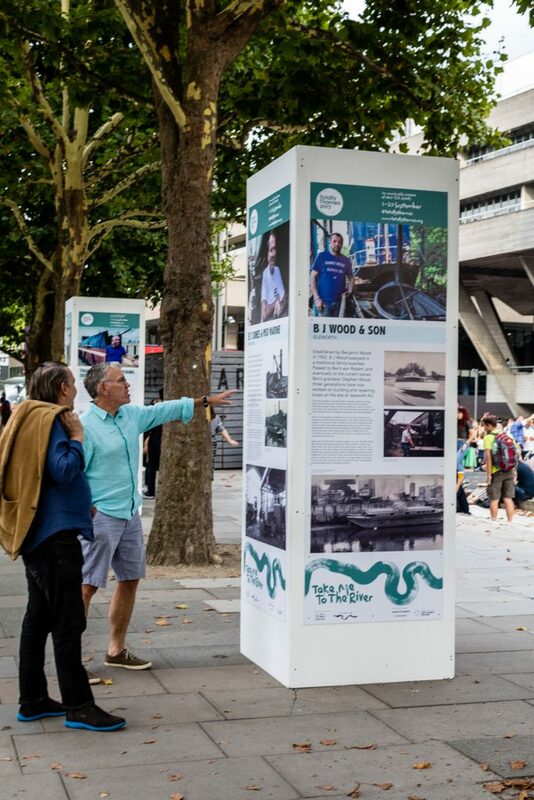 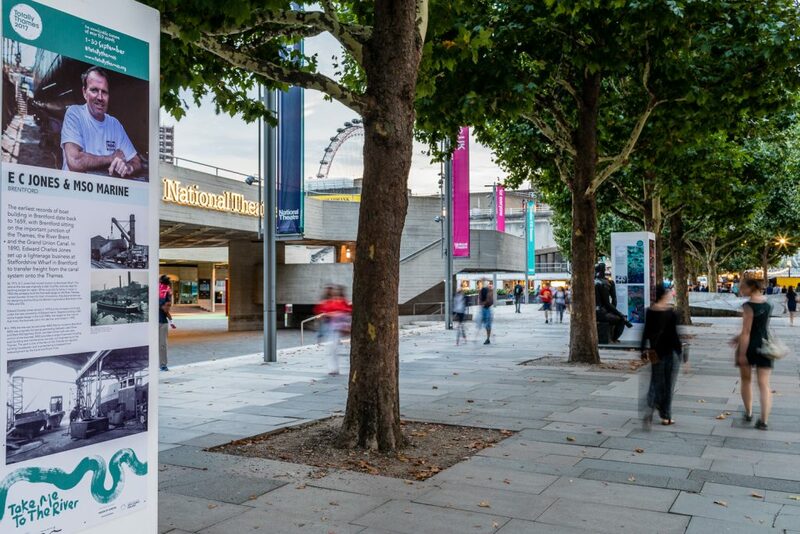 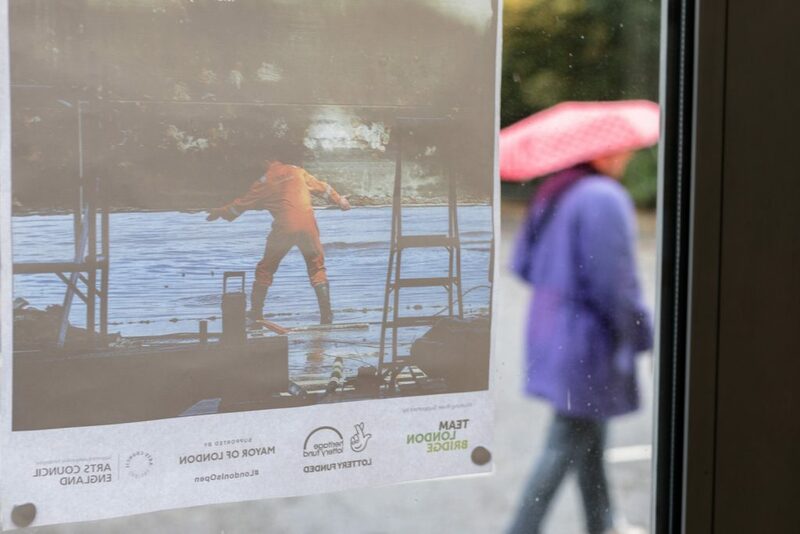 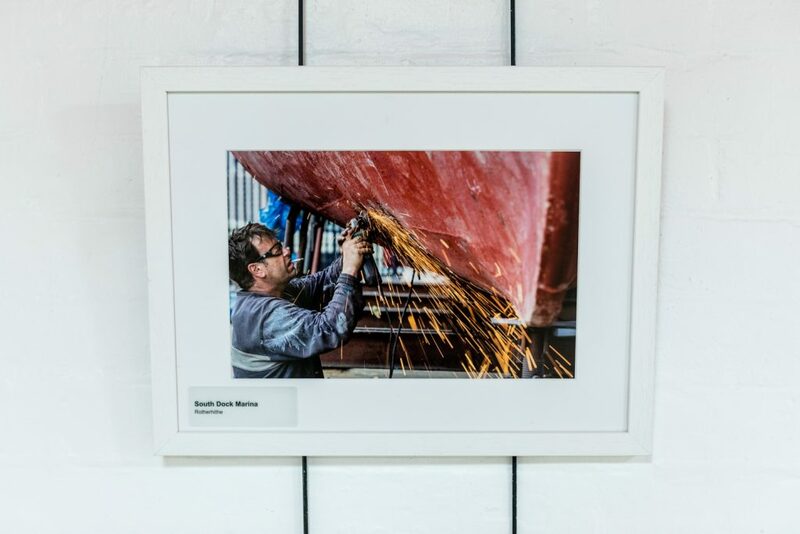 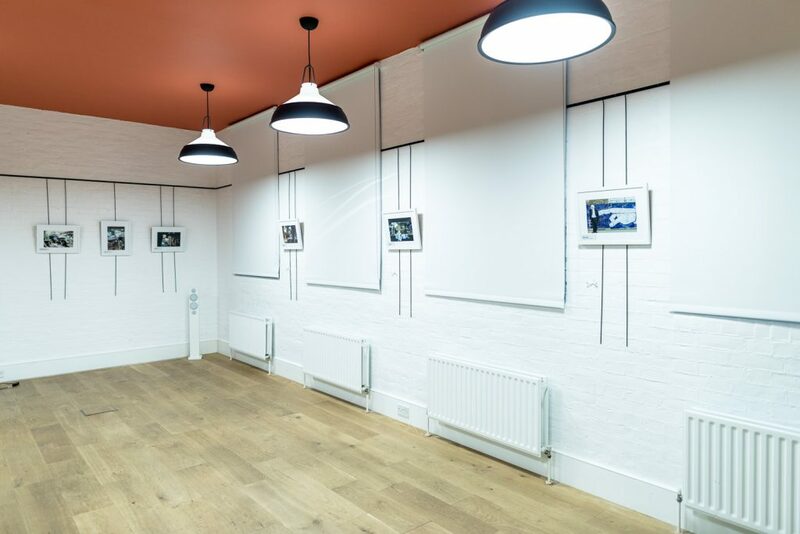 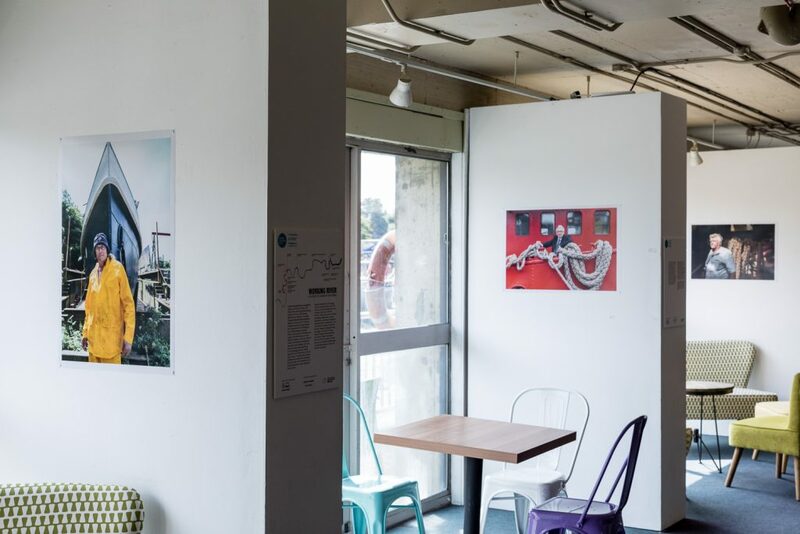 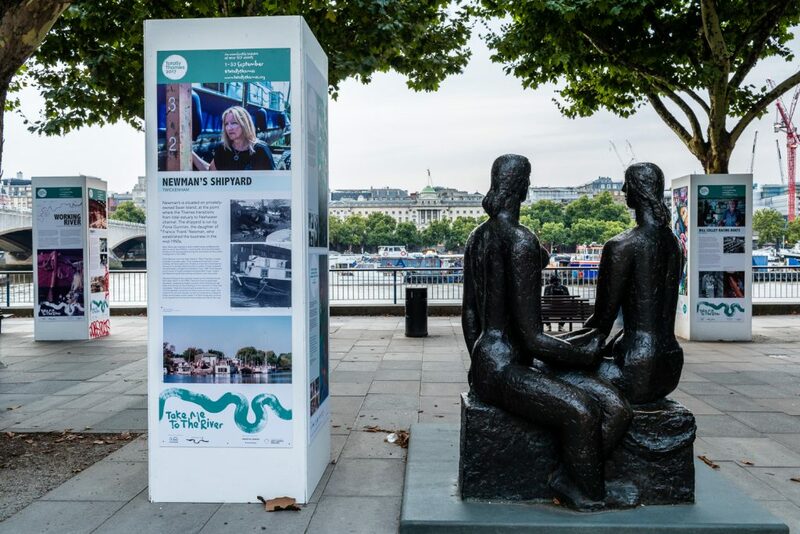 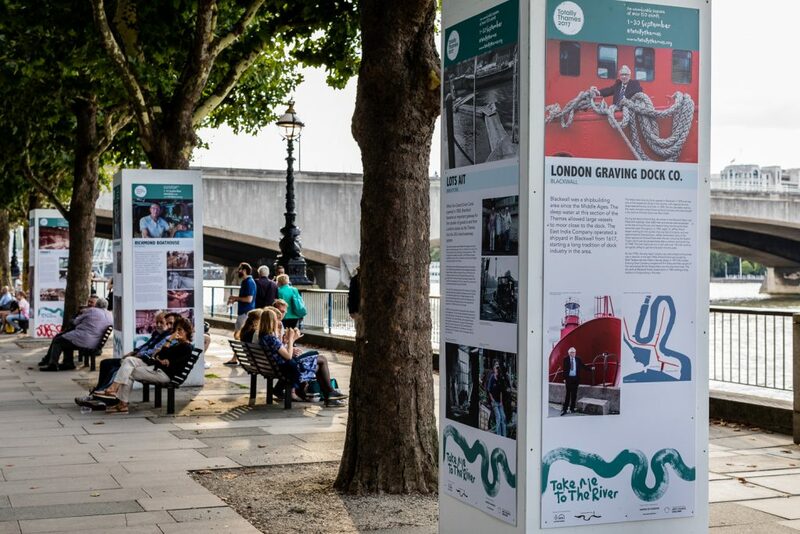 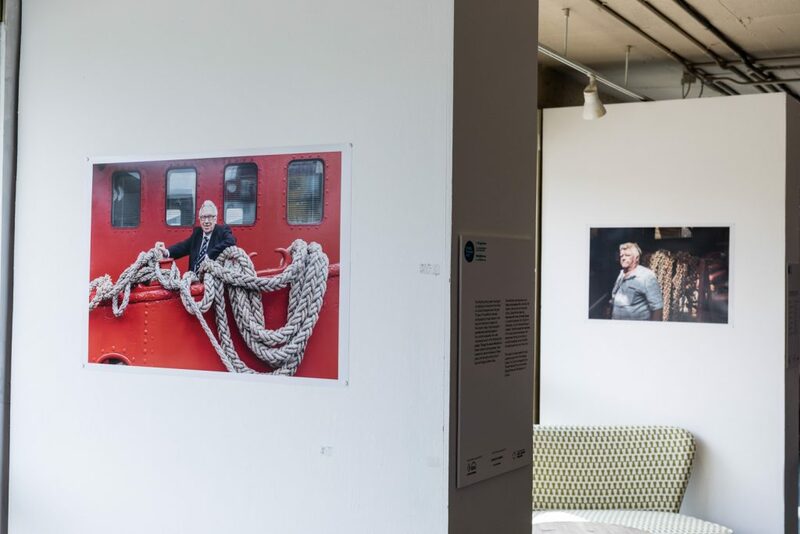 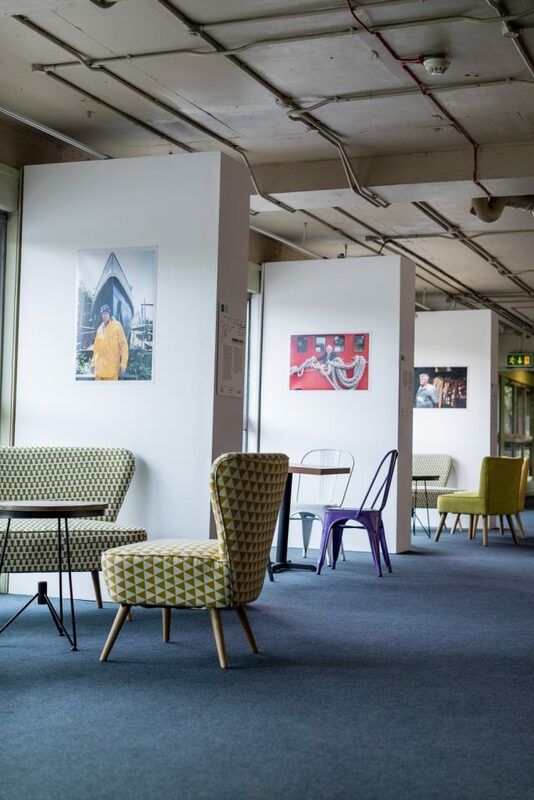 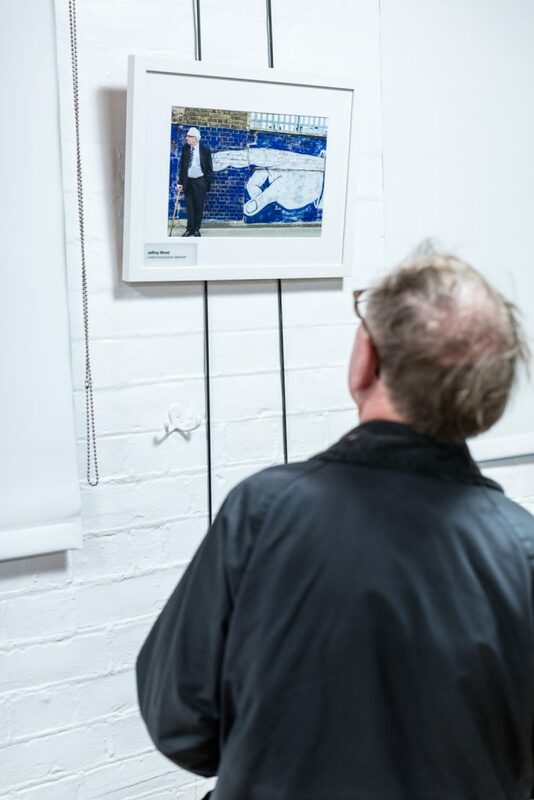 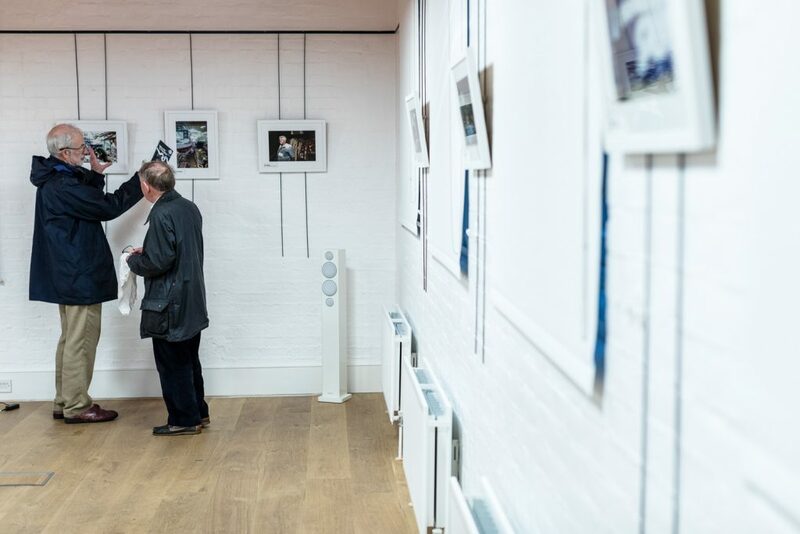 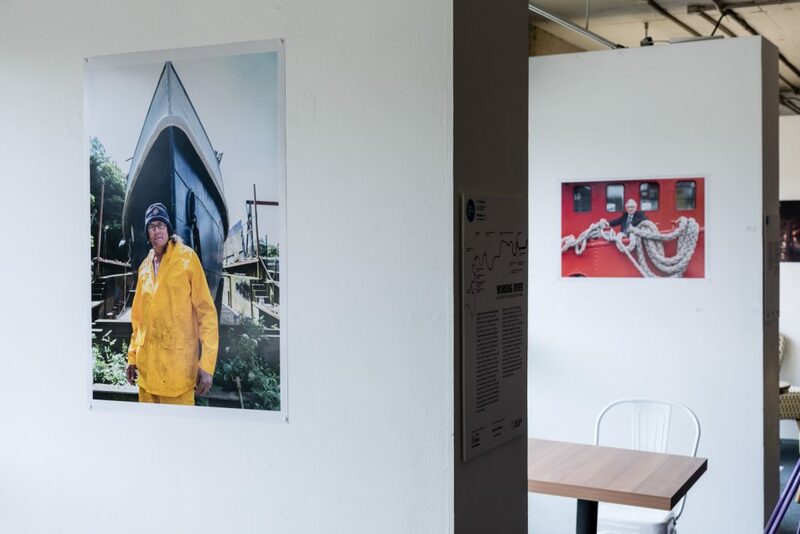 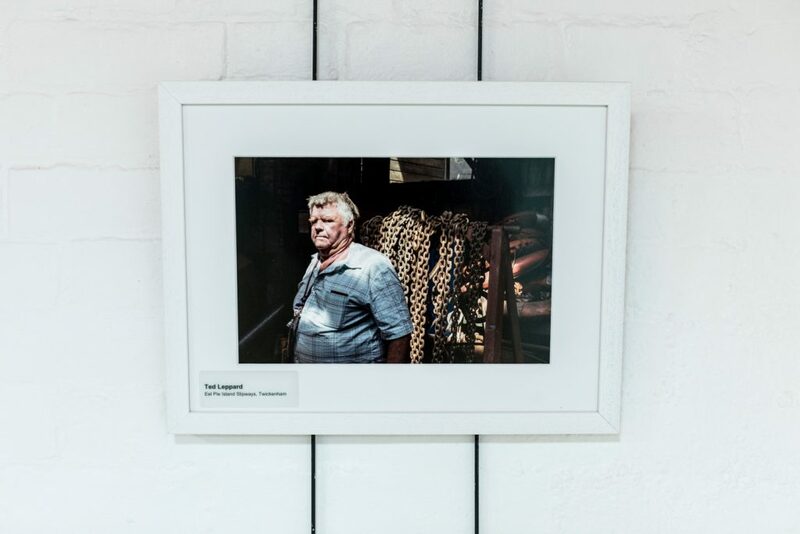 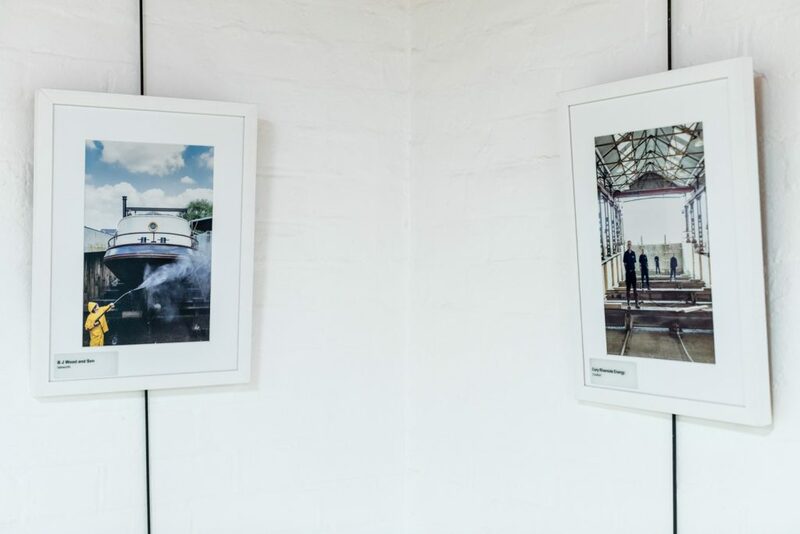 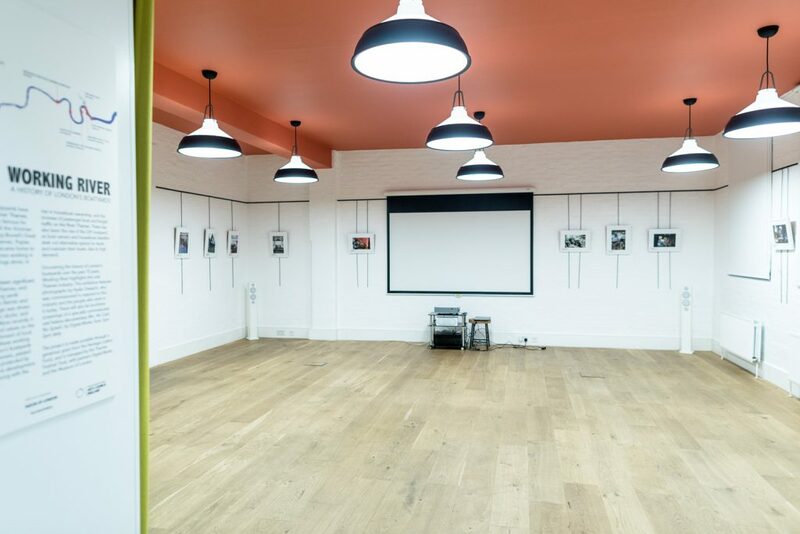 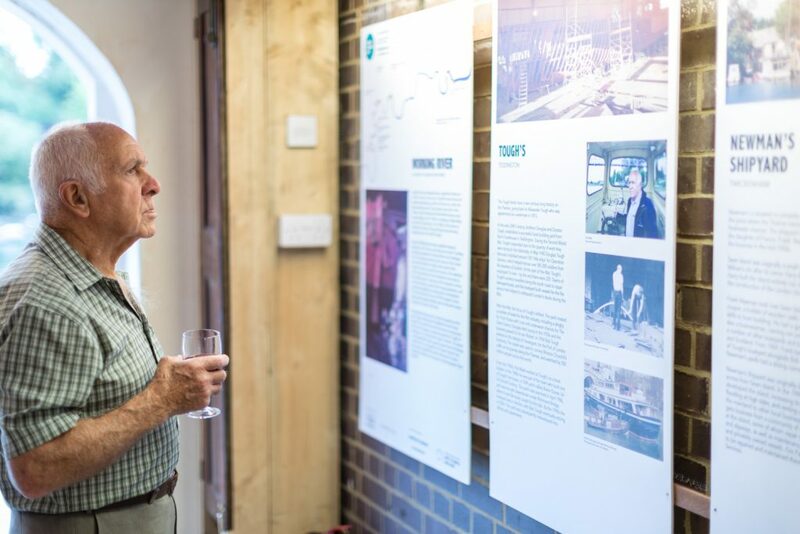 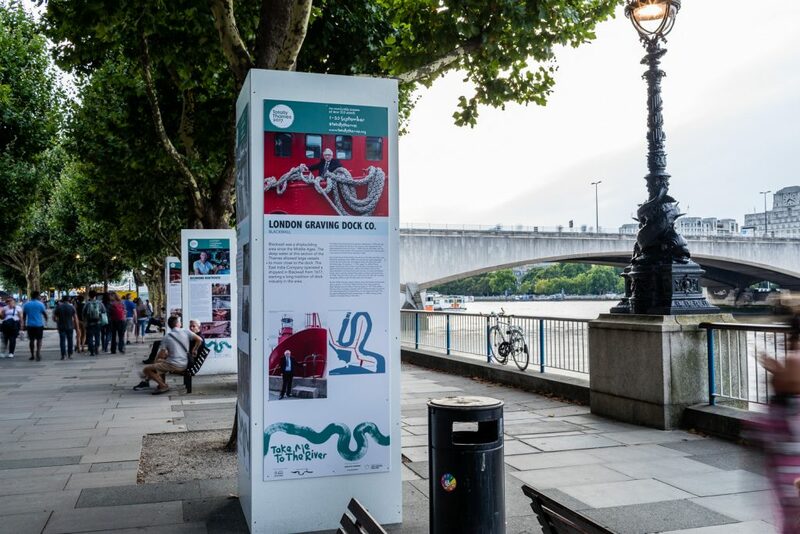 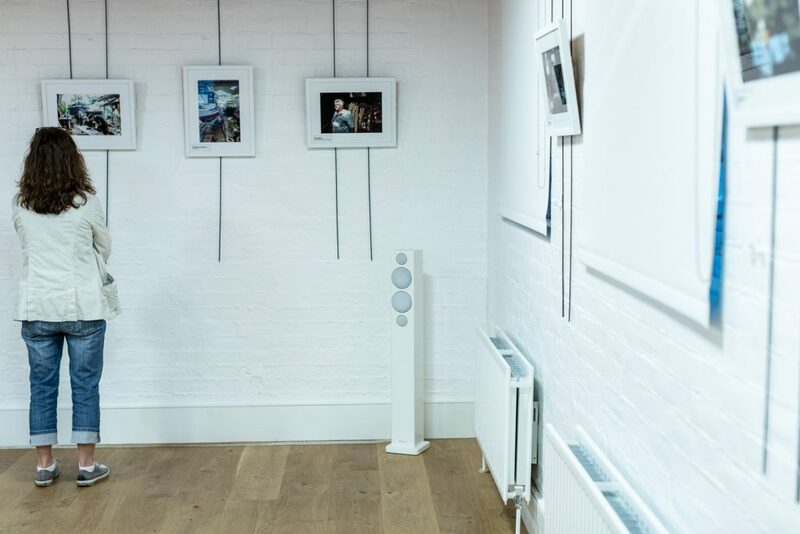 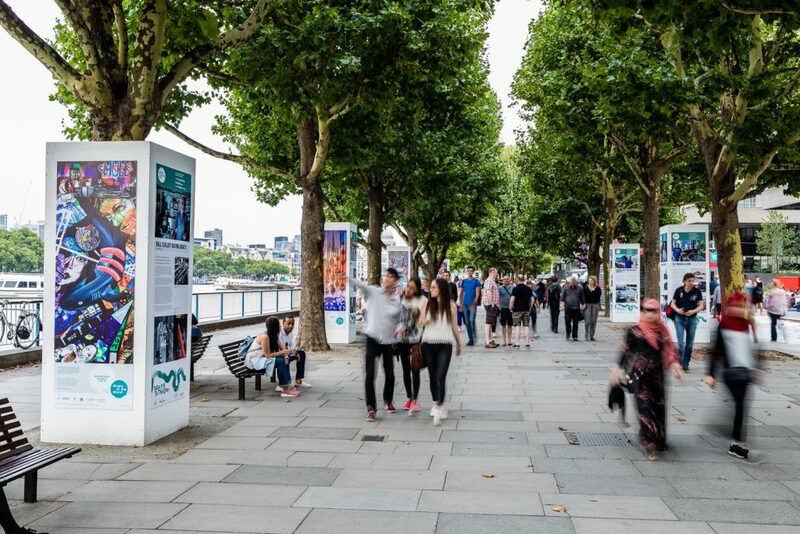 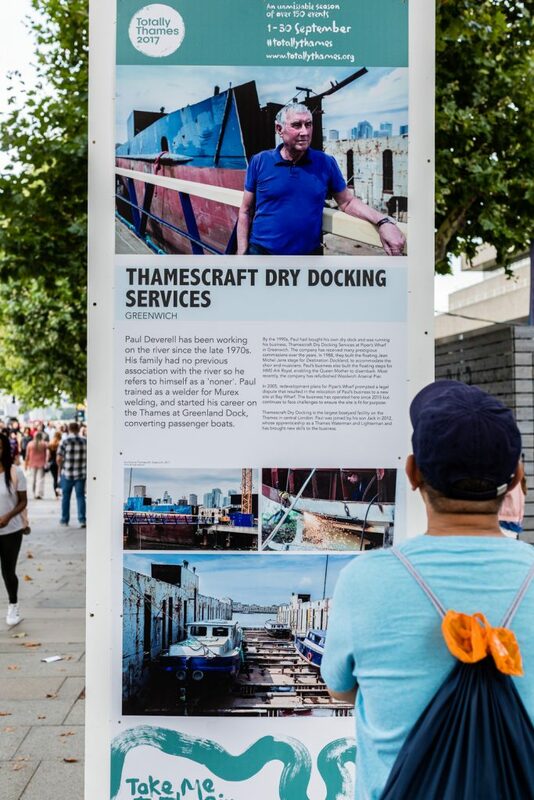 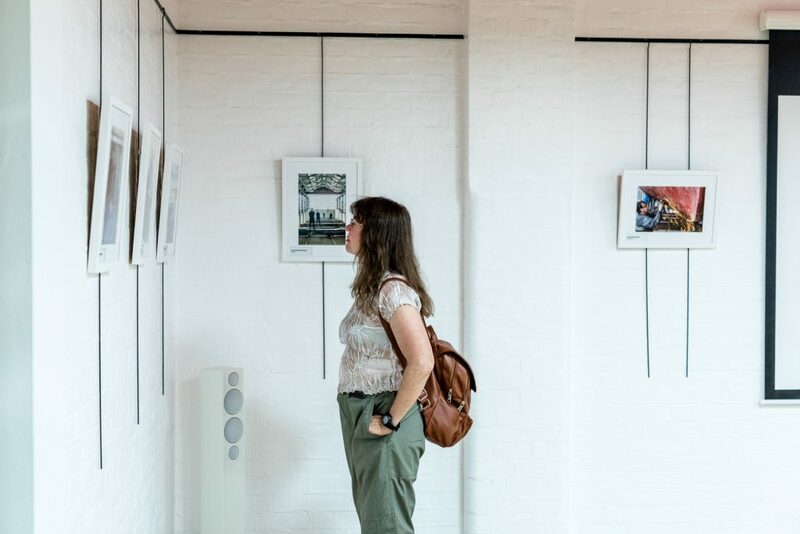 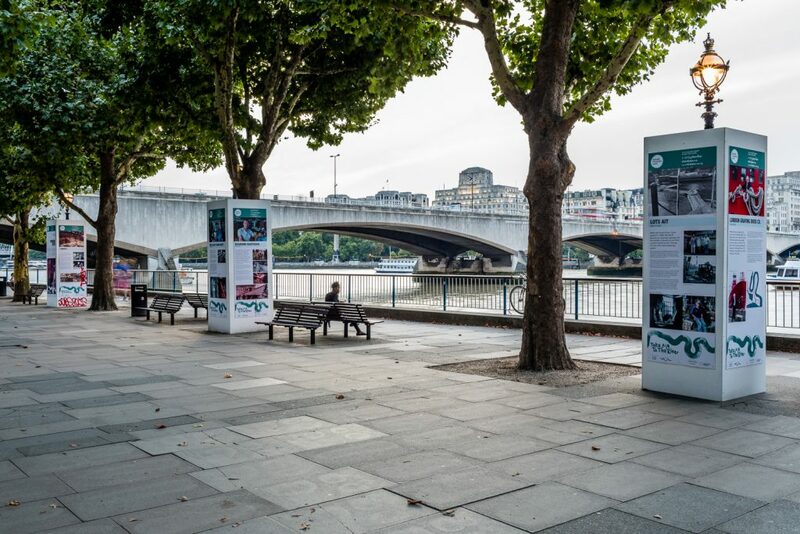 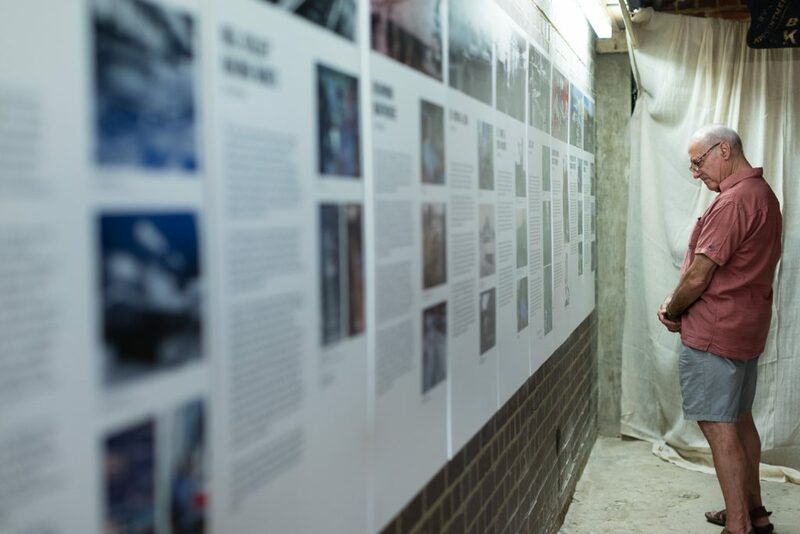 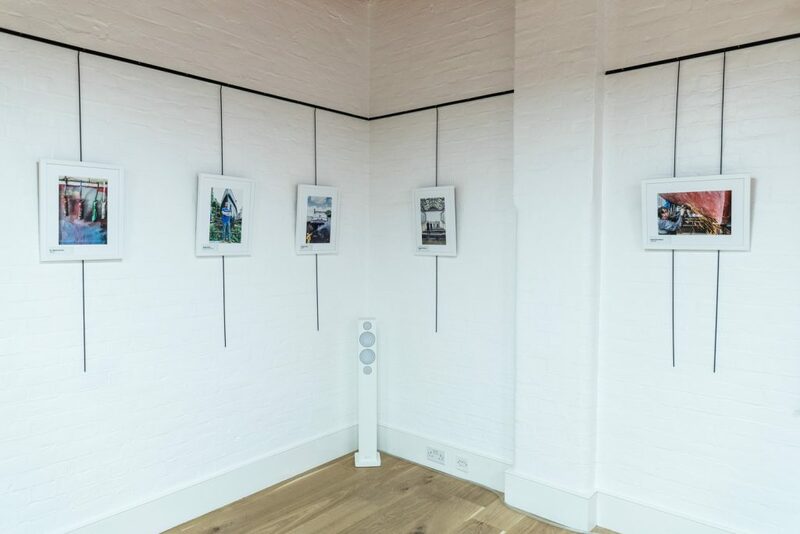 The photographs were also part of two Heritage Exhibitions public installations which followed the history of boat building yards on the tidal Thames, between the Thames Barrier and Teddington Lock. 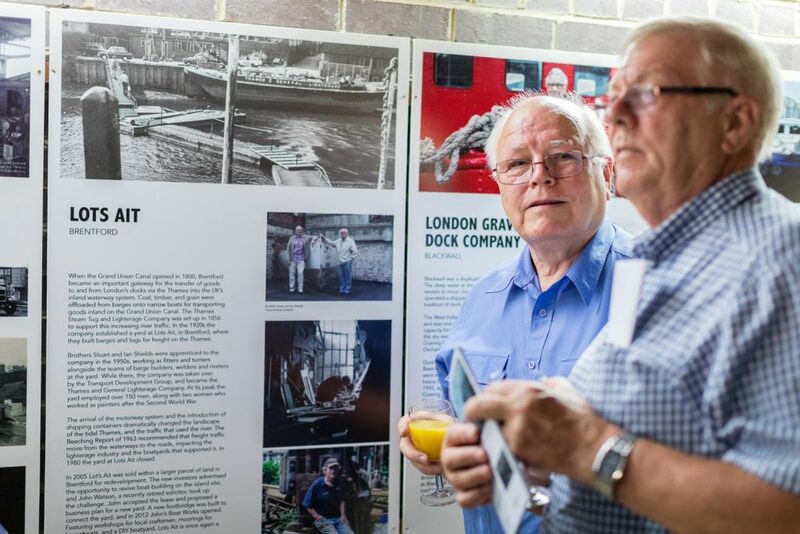 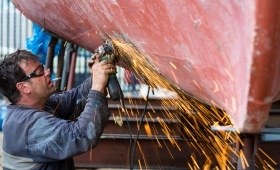 The Heritage Lottery funded Working River project spotlights the industry of ship and boatyards in London, many of which have been shut down in recent years. 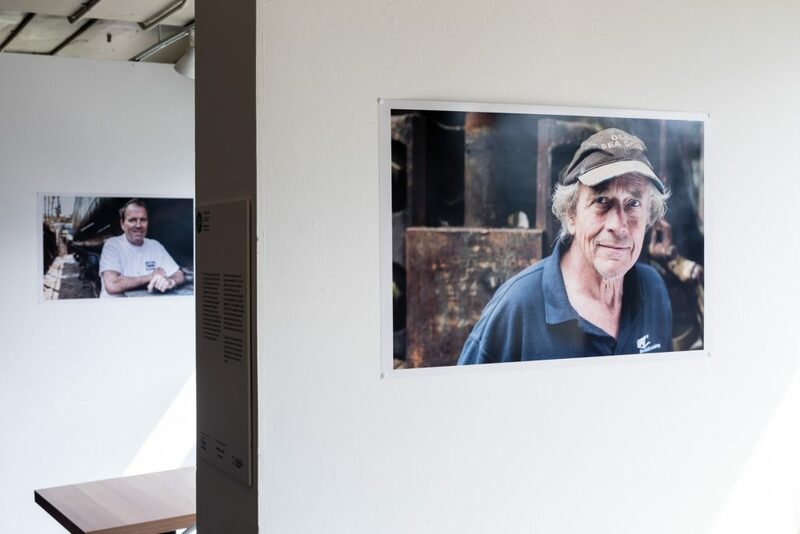 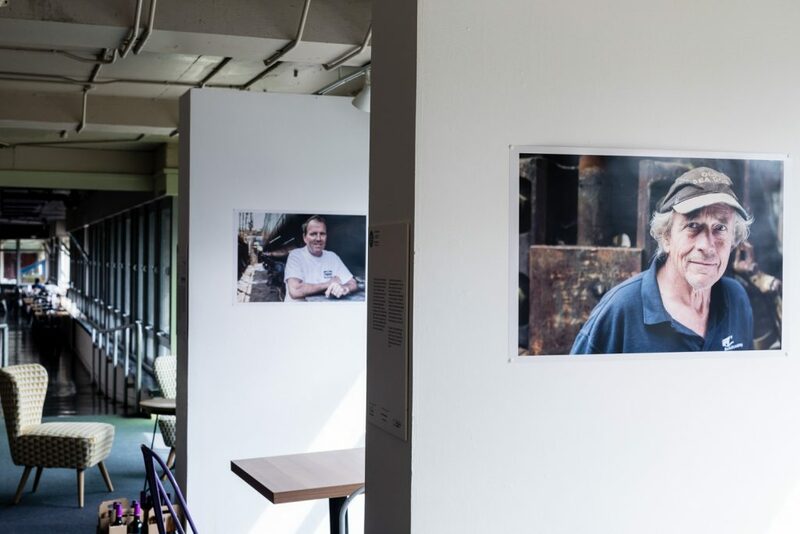 Twenty nine men and women from nineteen boat and shipyards, aged 18-87 were interviewed by Totally Thames volunteers and photographed for the project.